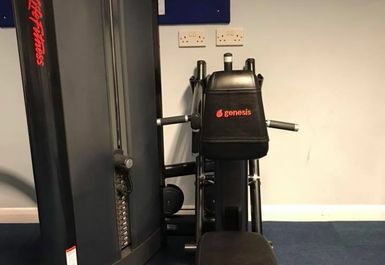 Genesis Lifestyle Centre is a friendly gym in Lower Weston in Bath. 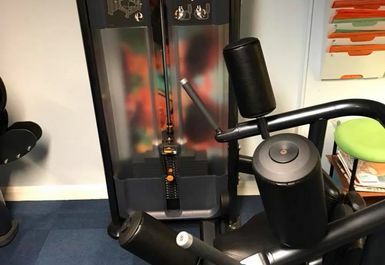 They pride themselves in welcoming gym goers of all abilities and ages with helpful staff ready to assist you with any tips and advice. 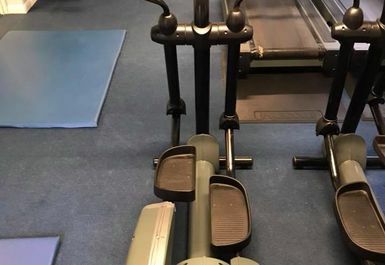 Whether you're a dedicated fitness guru or just starting out your gym journey, you'll find training equipment to suit your needs here. 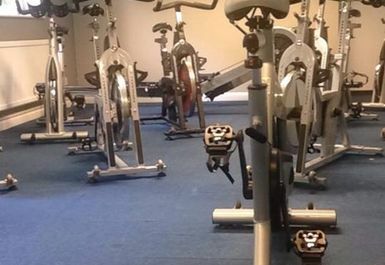 The gym in BA1 boasts a good range of equipment, they have cardio machines including rowers, treadmills and bikes. 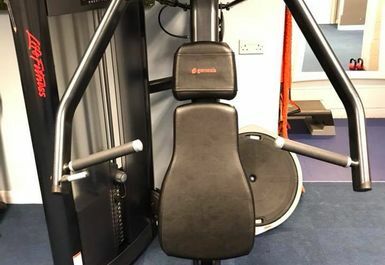 Their resistance training machines variety is impressive, including the leg extension/curl machine, rotary torso ab and seated row machine. 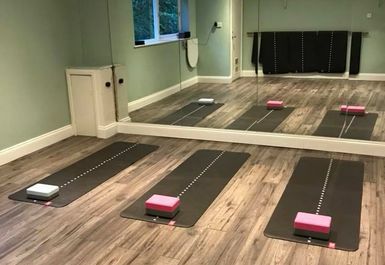 They also have a fitness studio and a mat area to stretch in or work on your abs! 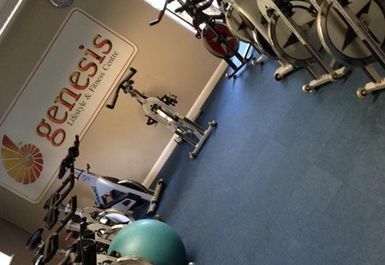 For all hard-working parents, Genesis Lifestyle Centre offers a creche service, leaving you with no excuses. 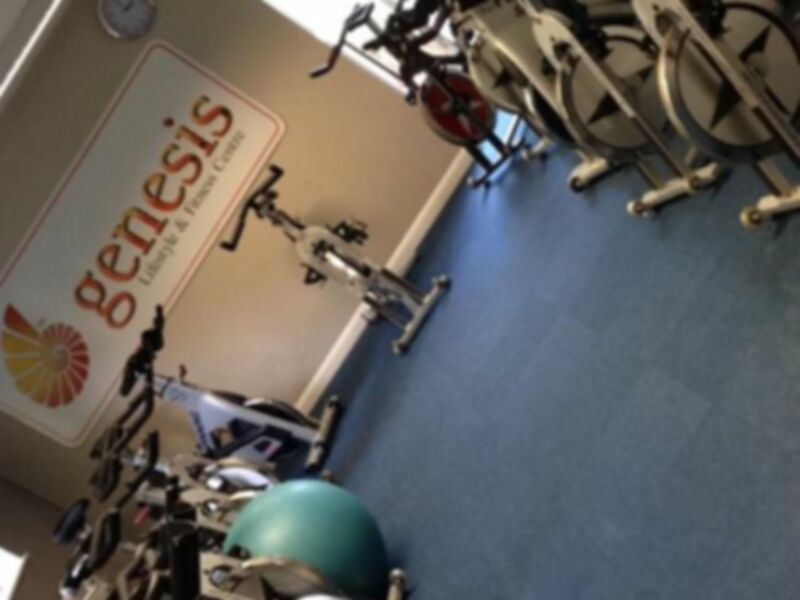 Ask more info about the creche from the centre directly. 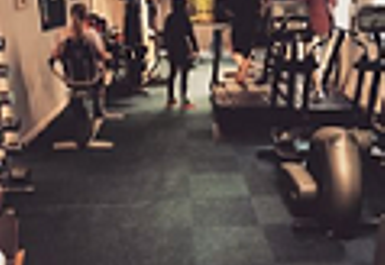 The gym is in a great location in the centre of Bath, with bus stops on the near by Station Road.